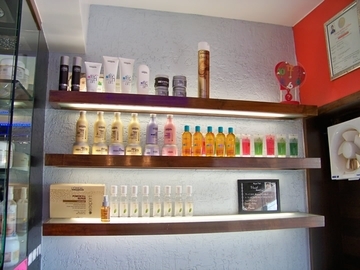 3 Cut Color Creation- Hair & Beauty provides Herbal treatments for Body Care, Hair, Scalp and Skin treatments through its highly qualified stylists. 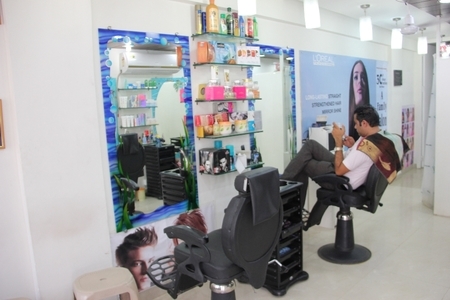 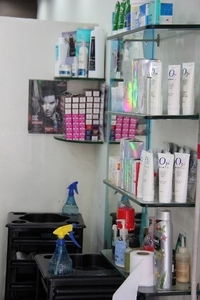 The hair and beauty salon also offers beauty services that include Slimming Packages, Training and Consultation with exclusive booking facilities such as Advance Booking/Special Packages. 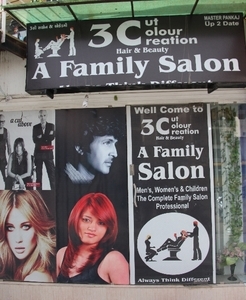 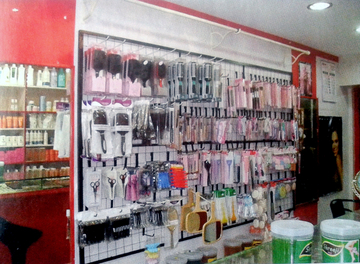 Along with Hair Cutting 3C salon also caters to other special services like Make-up, Saree Draping, Body Massage and Nail Art & Extension.